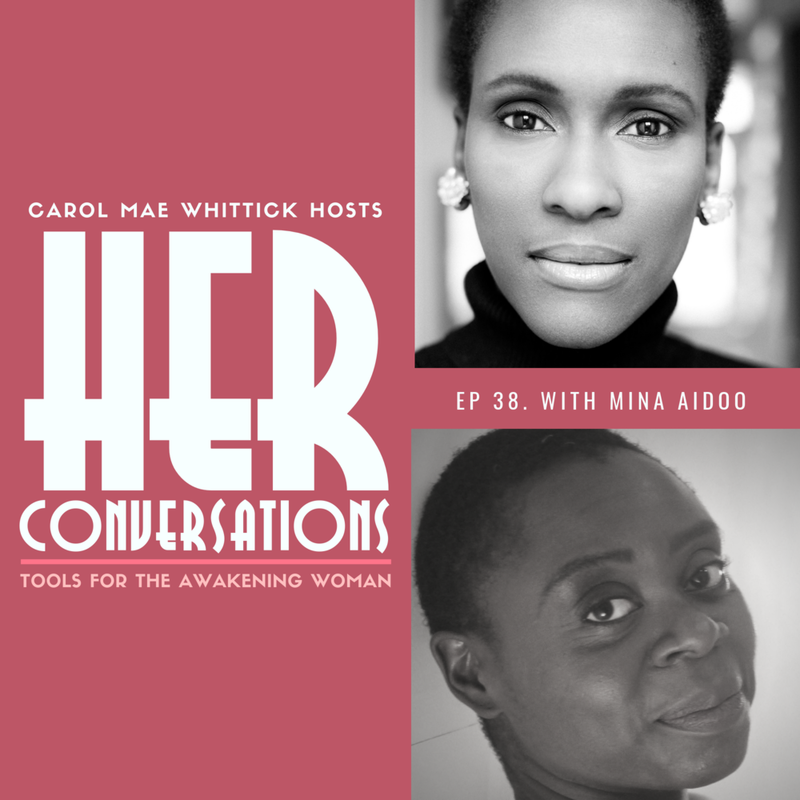 My guest on this weeks HER Conversations is choreographer and Non-Linear Movement Method teacher, Mina Aidoo. The Non-Linear Movement Method was developed by Michaela Boehm. It is a powerful and transformative modality that works on releasing tensions, trauma and awakens new energy and bodily wisdom for the practitioner. During our conversation, Mina shares how her early life experiences and love of dance led her to this method, her about the traumas that can affect creatives in the industry and the empowering potential of getting young women to connect to their bodies. My guest on this weeks HER Conversations is Alyssa Love. After overcoming her own personal challenges with disordered eating, struggling with weight and body dysmorphia she now guides her clients to find love for their bodies. As women in modern society, we are bombarded with a relentless barrage of messaging about our bodies and very little of it is positive. Despite there being more visibility and seeming acceptance of body shapes that are different from the standard fashion model, the language used - plus sized, thick, curvy - still points out the difference. During our conversation Alyssa shares, how she uncovered one of the reasons she had gained weight and how having done so she was able to then lose it overnight. Also why we should have gratitude for the fat on our bodies.